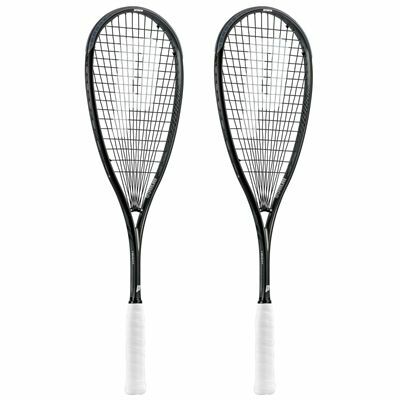 The Prince Team Warrior 600 double pack comprises of two squash rackets with a mid-plus 74.5in2 (480cm2) head delivering a balance of power and control and a lighter weight at 130g (4.58oz) for quick wrist movement and enhanced manoeuvrability. The rackets are pre-strung with Prince 17g black string for a combination of playability and durability and they feature a 16 x 17 string pattern. 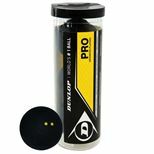 There is DuraPerf grip for ultimate moisture absorption and a graphite construction guarantees increased strength and more stiffness. 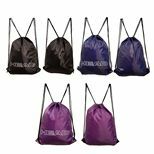 The rackets come with a full-length cover for protection against dust and scratches. for submitting product information about Prince Team Warrior 600 Squash Racket Double Pack We aim to answer all questions within 2-3 days. 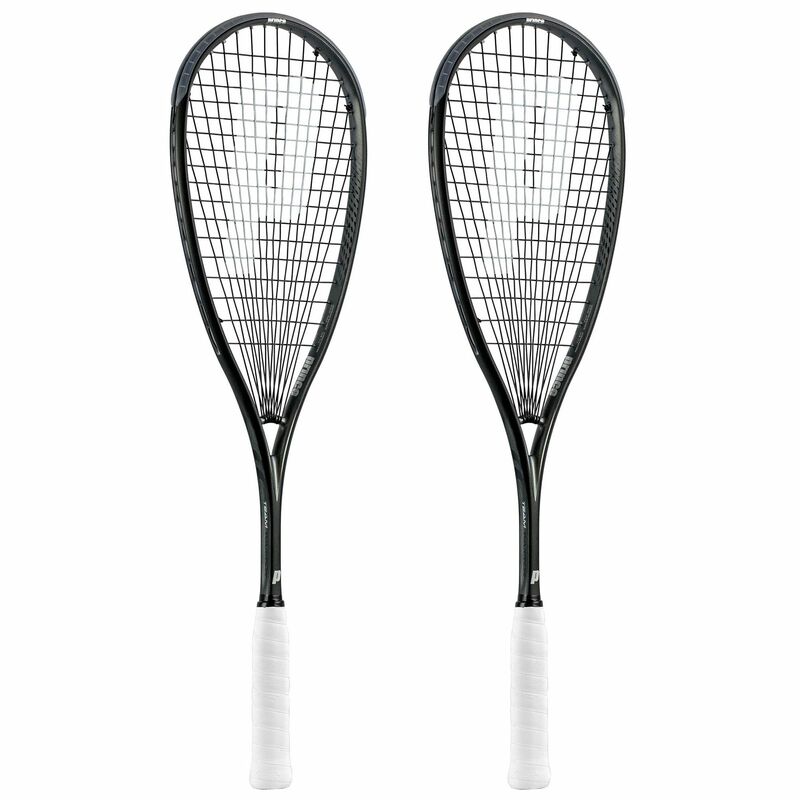 for submitting product information about Prince Team Warrior 600 Squash Racket Double Pack. We aim to answer all questions within 2-3 days. If you provided your name and email address, we will email you as soon as the answer is published. for submitting product review about Prince Team Warrior 600 Squash Racket Double Pack.